As an extension to its service to customers, Ansa Global will coordinate guards as needed. This service may involve patrol responses to alarm activations or static guards where there is a commercial or domestic need. In many situations the customer requires that a guard attend in the event of alarm activation and enter the premises to check for any damage or theft and to reset the alarm system. In many cases it has been found that the intruder is still on site or they have forced entry causing damage to the property. 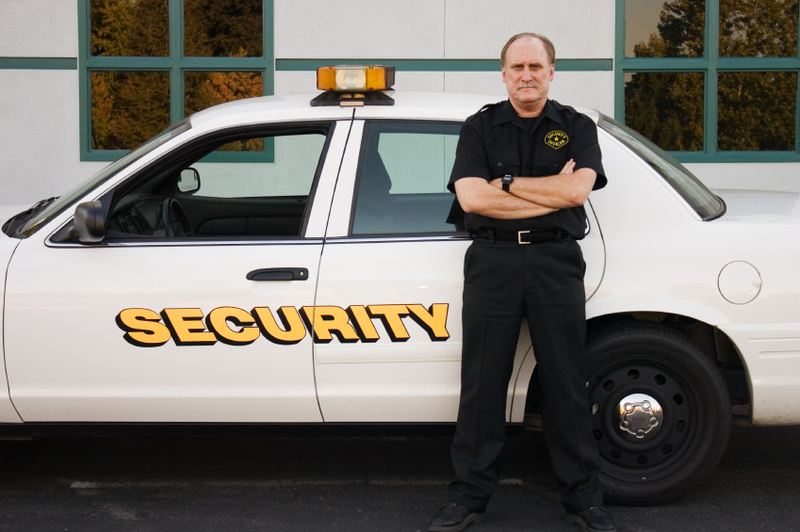 The guard will remain on-site until the premises is secure unless instructed by the client to leave beforehand.